Reed Machines will attend the Czech Double Reed Symposium which will be held on December 8 and 9 in Prague, Chech Republic. On the Czech Double Reed Symposium we will show our reed making machines for bassoon and oboe. Reed Machines will attend the Brazil Double Reed Conference which will be held from October 24 till October 28 in São Paulo, Brazil. On the Brazil Double Reed Conference we will show our reed making machines for bassoon and oboe. Reed Machines will attend the Adams International Bassoon Festival which will be held on October 20 in Lummen, Belgium and on October 21 in Ittervoort, The Netherlands. On the Adams International Bassoon Festival we will show our reed making machines for bassoon and oboe. 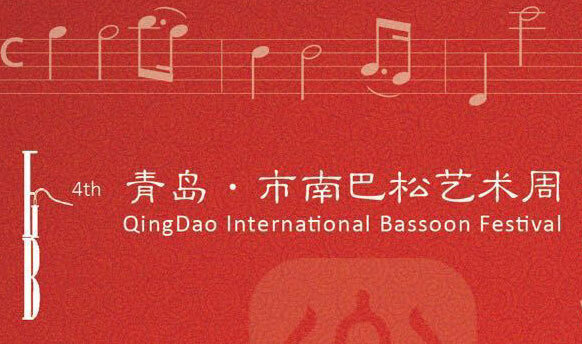 We will attend Music China from October 10 to 13 in ShangHai, China with our Swiss reseller Renato Bizzotto from Oboes.ch. We will show our reed making machines for bassoon and oboe. On Music China our new product, the bassoon tip profiler, will be for sale. Reed Machines reseller Mark Bruwel will attend the ADRS National Conference which will be held on October 6 and 7 in Melbourne, Australia. On the ADRS National Conference we will show our reed making machines for bassoon and oboe. Reed Machines will attend IDRS 2018 which will be held from August 28 till September 1, 2018 in Granada, Spain. On the IDRS 2018 we will show our reed making machines for bassoon, oboe and bagpipe. 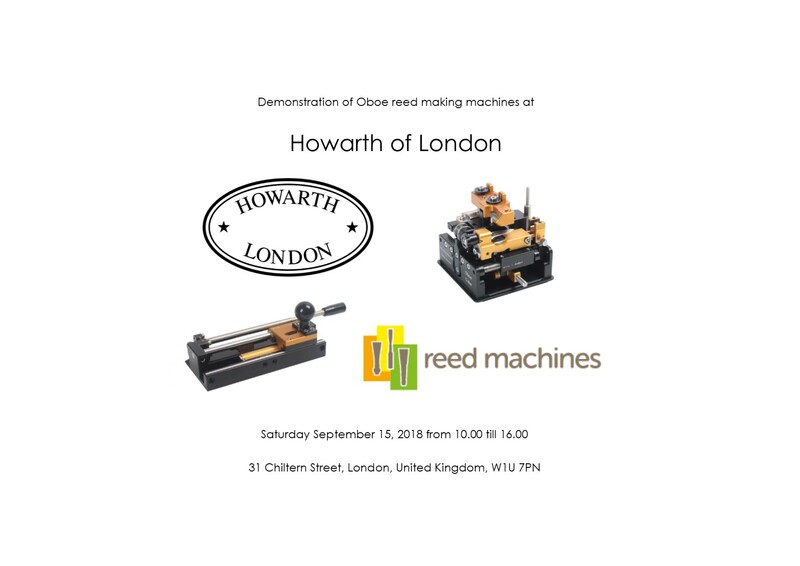 We will show our reed making machines for bassoon and oboe. On the festival we will show some new products like the bassoon tip cutter and the bassoon tip profiler. 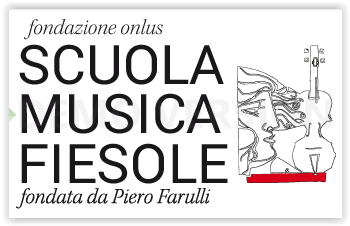 Reed Machines will attend the Fiesole Double Reed Festival which will be held on May 26 and 27, 2018 in Fiesole, Italy. On the Fiesole Double Reed Festival we will show our reed making machines for bassoon, oboe and bagpipe.